This lot is located to the left of 94 New Rd. This lot has its own septic system. Please see lot layouts in documents. Buyer to verify building requirements with West Nantmeal Township. 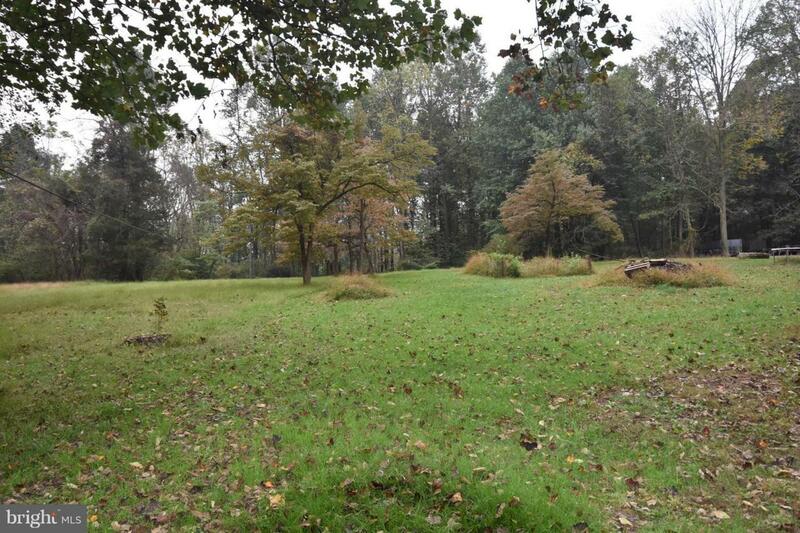 This lot can be conveyed with MLS# 1009994110 for total list price of $209,998. "Sellers are Motivated"